For one night only, James Beard Award-Winning Chefs Daniel Boulud and Barbara Lynch are curating a tasting experience on Thursday, April 5 at Bar Boulud. 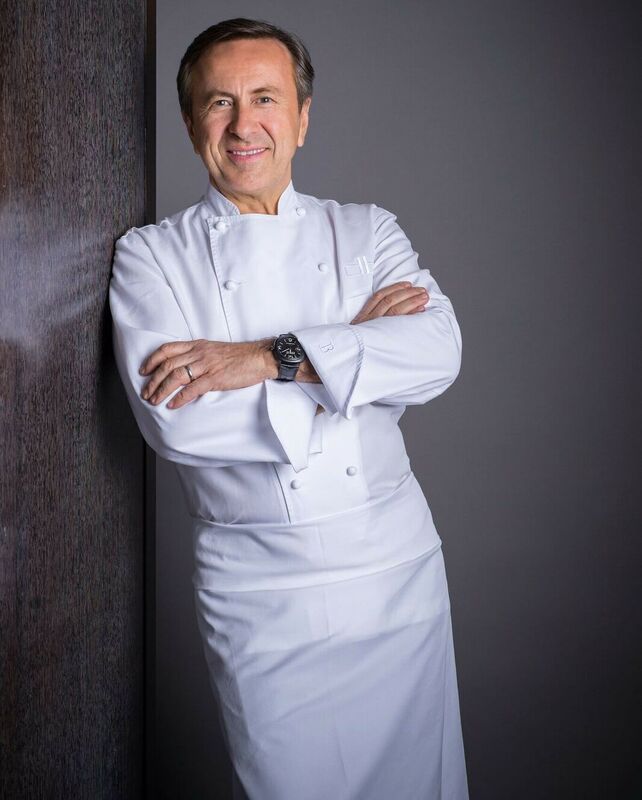 Chef Daniel Boulud is an internationally acclaimed culinary artist and restaurateur whose creations are grounded to the rhythm of the seasons. He is joined by Boston native Chef Barbara Lynch, who utilizes storytelling in every aspect of her cuisine. Together, they will be collaborating on a distinctive five-course wine pairing menu to celebrate the season's bounty. The evening will begin with a light reception followed by the dinner. Highlights from the menu include lobster tartlet with black truffles, pancetta wrapped monkfish, and green cardamom infused dark chocolate with passion fruit and Brazilian coffee to finish. The night will benefit Ment’or—a nonprofit organization devoted to inspiring culinary excellence in young professionals through education and mentorship opportunities, which was co-founded by Chef Boulud in 2008. Click here to purchase tickets to this splendorous evening of wine, food, and camaraderie.